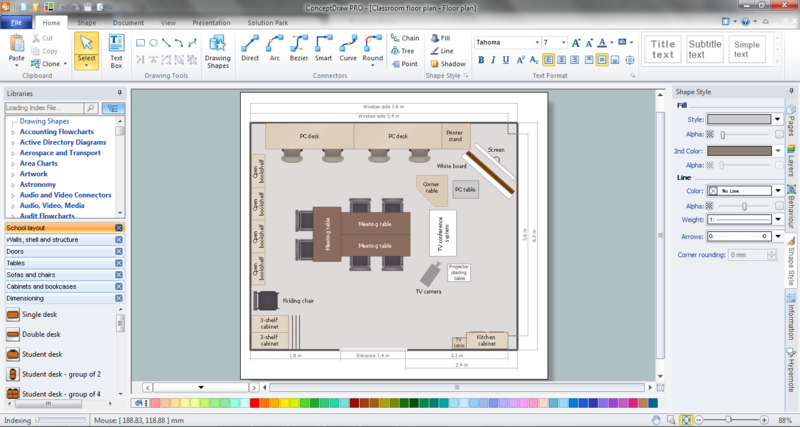 ConceptDraw DIAGRAM extended with School and Training Plans Solution from the Building Plans Area is a powerful Classroom Seating Chart Maker. 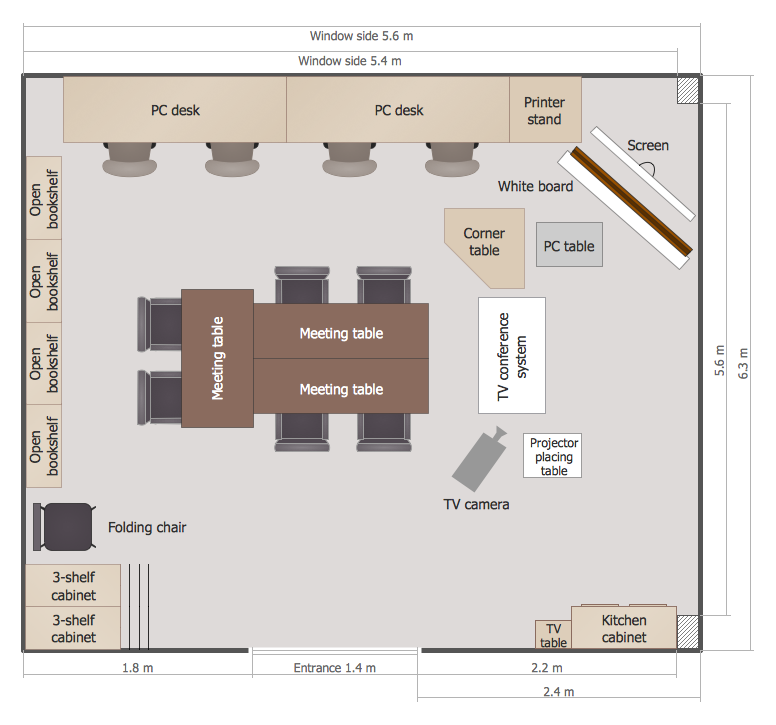 School and Training Plans Solution provides extensive drawing tools, School Layout Library with numerous ready-to-use design elements and set of samples which will help you create your own professional looking classroom seating charts and school floor plans in minutes. Large quantity of ready-to-use vector objects makes your drawing charts quick and easy.